Our wide selection of microfibre printed cloths come in a variety of edge styles from zig zag to straight and the option of a towelling backing to add weight. This is the standard edge finishing for your promotional cloths. It is durable and does not fray. Sometimes a straight edge is more in keeping with the artwork design. Straight edge can be with rounded or with square corners. A sewn edge makes your cloth more substantial and gives it more durability. This works particularly well on large cloth sizes and are standard with cloths that have a towelling on reverse. 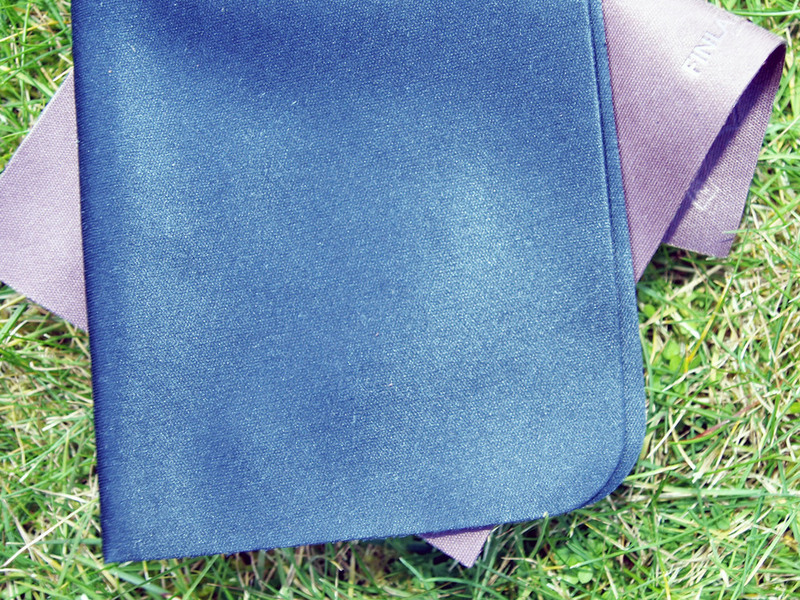 A scalloped flowered edge is another alternative way to finish your microfibre promotional cloth. Make your cloth more substantial by adding a towelling back. It adds durability and weight to the cloth. Our standard towelling colour is generally grey. In addition, you can add hooks etc. There are lots of possibilities - you just need to come up with a good idea and let us work with it.